Met with proverbial “mixed reviews” (from a mixed audience), the book was pivotal in Brooks’ oeuvre. It was more overtly politicized about race, class and gender than her earlier work; at the same time, it was not yet directed more exclusively towards a black audience, but continued her engagement with literary structures linked with the white canon of the generation before. Techniques, mainly Modernist, informing the work include: personae: Eliotic “impersonality,” etc. ; allusion: here as often to contemporary events as to texts; compression: obliquity or ambiguity especially arising from the pressurizing of syntax; and reprisal of traditional forms: ballads (filtered through Langston Hughes and e.e. 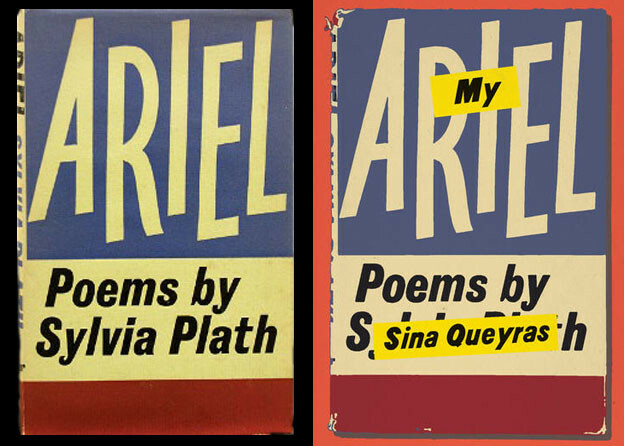 cummings), sonnets (filtered through Countee Cullen and Claude McKay), and hymns (filtered through Dickinson; indeed, truly remarkably so, as in “Priscilla Assails the Sepulchre of Love”: “I can’t unlock my eyes because / my body will come through / And cut her every clothing off / And drive herself to you”). The poems are less given to fragmentation and montage than to phrasal paradox, elliptical, gnomic insight, closural decoy — and, of course, they mostly involve irony. At times, Brooks’ irony doesn’t circulate easily between reader and author, but builds complex and even contradictory epistemic economies that refuse clear positioning of the reader vis-à-vis speakers, narrators, and author. She does first-person voices suiciding in an artifice that their self-ironic lines make plain — and no, I don’t mean “We Real Cool” — but “A Man of the Middle Class”: “I’ve answers such as have / The executives I copied long ago, / The ones who, forfeiting Vicks salve, / Prayer book and Mother, shot themselves last Sunday.” No utterance of redeeming self-knowledge, nor speech of an urbane smartass: it’s the author performing coming out the character’s neck, expressing an anger at a limited, condescending repertoire that could otherwise with good reason be used against the very persona in question. “The Chicago Defender Sends a Man to Little Rock” presents the thoughts of a reporter for the black weekly who, in the wake of Eisenhower deploying troops to Arkansas to enforce school integration, finds it hard to get his angle: “‘They are like people everywhere.’” And the narrator of “In Emanuel’s Nightmare: Another Coming of Christ” retells a story suspiciously similar to that of The Day the Earth Stood Still (1951), a film in which a human-like alien is repeatedly killed while attempting to warn mankind of its bellicosity. In Brooks’ poem, the man “born out of the heaven” leaves, forced to accept man’s love of war, while the narrator’s concern to name everything with the right words points to language itself as a fomenter of violence. See, for instance, Danielle Chapman’s claims in “Sweet Bombs,” Critical Insights: Gwendolyn Brooks, ed. Mildred R. Mickle (Pasadena: Salem Press, 2010), 91-102. Hortense Spillers, “Gwendolyn the Terrible: Propositions on Eleven Poems,” in A Life Distilled: Gwendolyn Brooks, Her Poetry and Fiction, ed. Maria K. Mootry and Gary Smith (Urbana: University of Illinois Press, 1987) 224. Michael Davidson, Guys Like Us: Citing Masculinity in Cold War Poetics (Chicago: University of Chicago Press, 2003) 63. 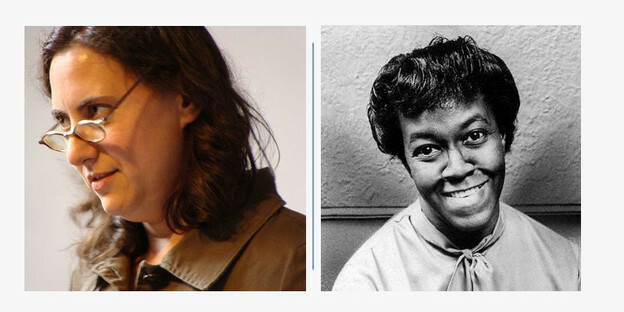 For some discussion of Brooks’ relation to Dickinson, see A. Yemisi Jimoh, “Double Consciousness, Modernism, and Womanist Themes in Gwendolyn Brooks’ ‘The Anniad’,” in Critical Insights: Gwendolyn Brooks, ed. Mildred R. Mickle (Pasadena: Salem Press, 2010) 118. For an excellent reading of this poem, see Vivian M. May’s “Maids Mild and Dark Villains, Sweet Magnolias and Seeping Blood: Gwendolyn Brooks’ Response to the Lynching of Emmett Till,” in Emmett Till in Literary Memory and Imagination, ed. Harriet Pollack and Christopher Metress (Baton Rouge: Louisiana State University Press, 2008) 98-111.